Kinda jumping up and down for this one! 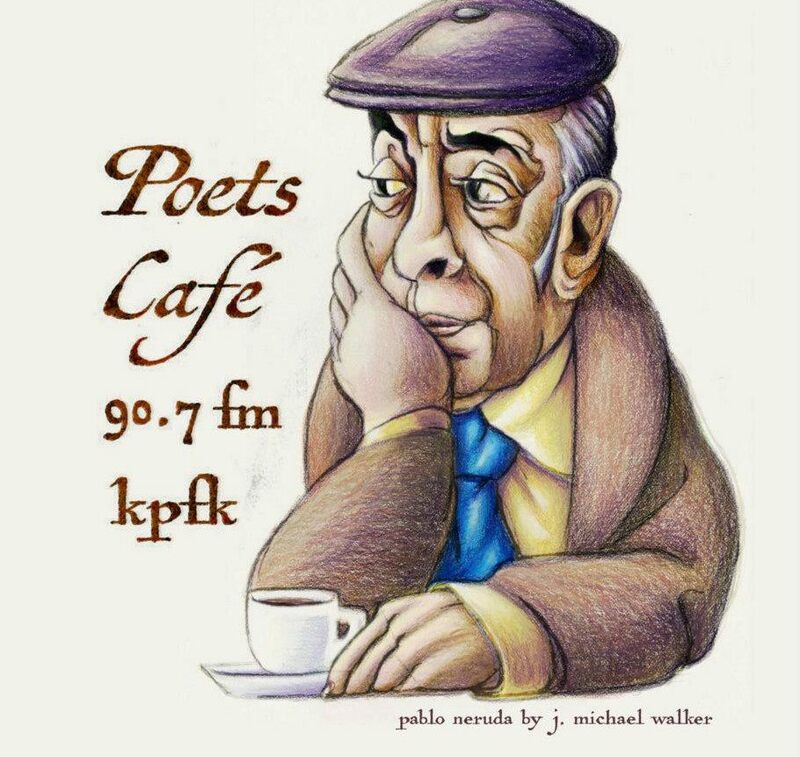 I am so thrilled to be included in a series of poetry by Poets Cafe (KPFK Radio – Los Angeles 90.7 fm) on immigration. This topic is near and dear to me in my teaching life, as many of my students are immigrants or first generation from immigrants. Recent news about the protests in Murrieta broke my heart. You can not only read my poem “Murrieta”, but listen to me reading it for you at this link! Previous Post Ordered copies of my book!